We found 1 episode of Encrypted with the tag “cryptocurrency”. #Ep. 02: The Concept of Money and When can I pay using Cryptos? 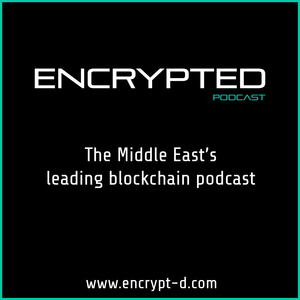 In our 2nd episode, special guest Amin Elkholy takes us through a thrilling ride of how money evolved and what journey awaits us with cryptocurrencies. Plus many more interesting discussions!